Plan now to travel with KORA Shriners as we venture to Corner Brook, NL and the Mazol Shrine 2019 NSA Fall Field Days. 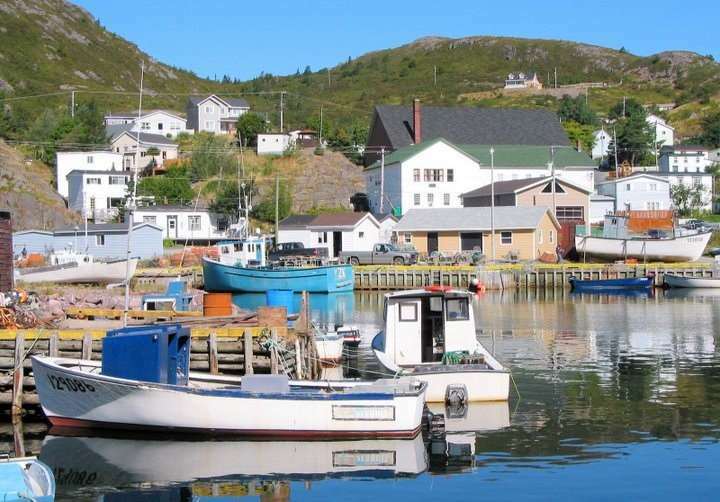 We travel by bus and ferry from Lewiston on August 14, overnight in Nova Scotia, board the ferry to NL and spend 3 fantastic days with our Northeast Shrine friends – then leave on the 18th, stop in Nova Scotia again, arriving home on August 19. See the Mazol Registration form for rooms and events. All other meals on your own. The Best hospitality in the Northeast! Always a fun time with Shriners!